Price: NZ$95 per person. Minimum age 14 years old (teenagers of 14-15 years old must be accompanied by an adult). Auckland is regularly voted as one of the most liveable cities on Earth and this cycle tour is designed to showcase exactly why that title is deserved. 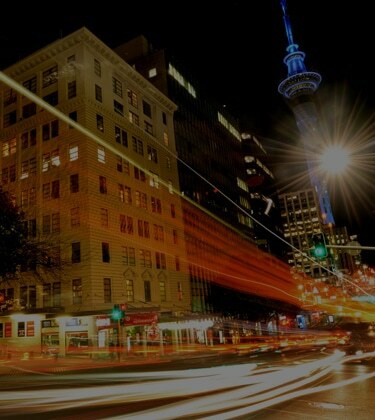 A big part of what makes Auckland great is our wonderful and distinct neighbourhoods, as well as the world-class eating, drinking, shopping and cultural experiences that are on offer. On this guided tour with Power to the Pedal, we’ll take you around some of Auckland’s cool neighbourhoods that don’t always feature on the standard Auckland city tour routes – miss them at your peril! 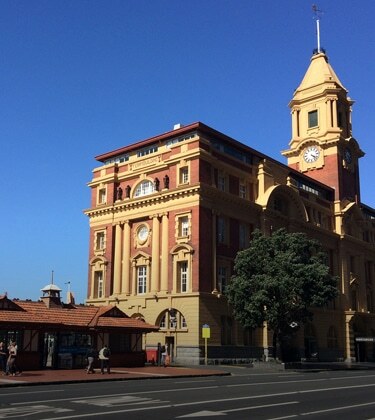 As well as showcasing the best of what Auckland has to offer, our experienced local tour guides will peel back the layers and provide you with a fascinating insight into the history of the city. To top off the adventure, we guarantee some spectacular views that you might not otherwise see – perfect for the photographers amongst you. We ride at a leisurely pace on the electric bikes and will have frequent stops for photos, bathroom breaks, and to give you an opportunity to sample the best of what the neighbourhoods have to offer. You’ll come away from this tour with plenty options for fantastic dining, drinking, shopping or cultural experiences to last numerous visits to Auckland! 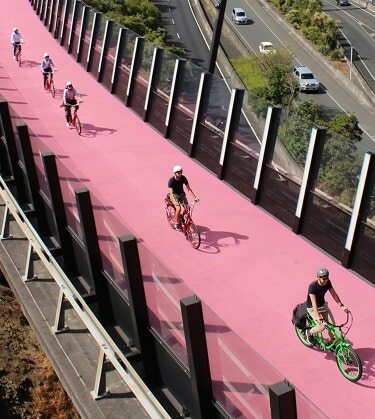 The majority of the ride will be on dedicated cycleways or on quiet neighbourhood roads. We are of course riding in a city, so inevitably there will be traffic on some of the roads. However, you will be carefully led by your experienced guide at all times. Oh, and did we mention how much fun our electric bikes are? We love them! See more here. We’ll meet you at our base in the city centre, where we’ll kit you out with your electric bike and your riding gear. We’ll have a short orientation with the bikes and do a practice ride nearby to make sure you are 100% comfortable before we set off. Then it’s on with the tour, which we firmly believe is one of the more fun things to do in Auckland – certainly an experience you can take away with you. 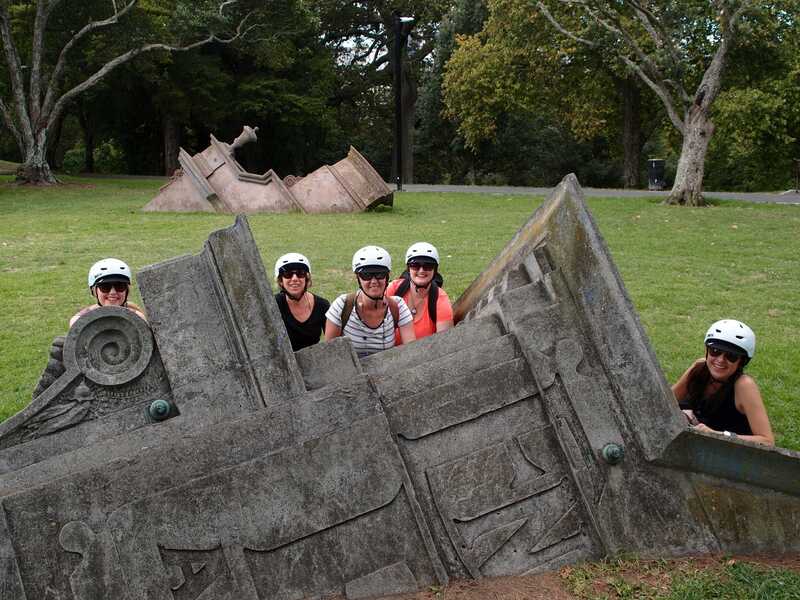 All of our sightseeing tours are led by experienced guides who will bring the history and vibrancy of Auckland to life. Feel free to ask questions – we love to tell you about our city and explain about all the things to see and do in Auckland! We want you to enjoy the thrill of riding your electric bike around Auckland as much as possible, but will also have frequent stops to discuss particular points of interest as well as let you take plenty of photos! The tour will end back at our base and if you’re already thinking about dinner and/or drinks and we haven’t already given you plenty of eating/dining options to consider on the tour, we’ll be happy to recommend some great places around town. If you’ve got any other questions about the tour, take a look at our FAQ page, or feel free to Contact Us.